Benchmark, originally uploaded by Telzey. A rare, but wonderful collaboration with my husband, Arthur Cover. 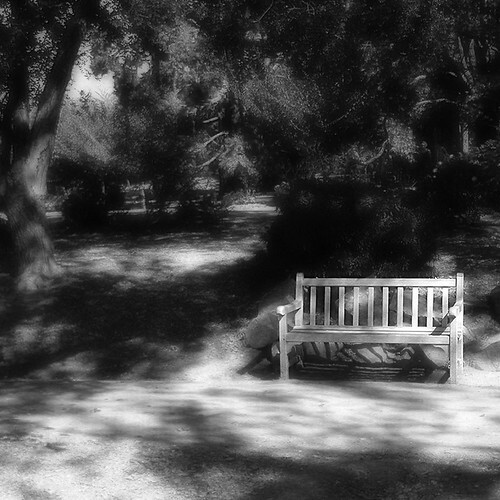 Taken at the Huntington Library & Botanic Gardens in San Marino, CA. His image; my processing.